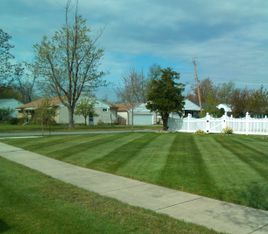 Lawn Care Service in Tonawanda NY ? 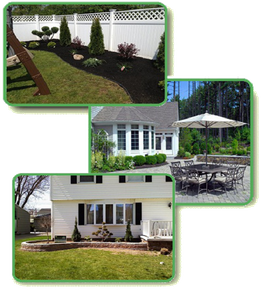 Since 2005 CJ Cutting Edge has been the most requested lawn cutting and landscaping service in Tonawnada, NY with our professional equipment we will give your property the best manicured lawn on the street! 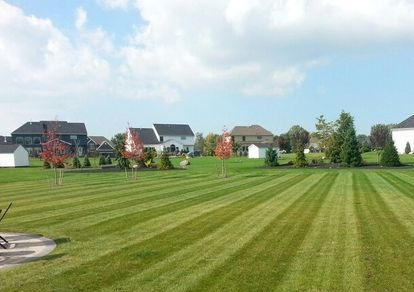 For residents and businesses in Tonawanda, NY we provide a weekly lawn cutting service on a scheduled day each week. Looking for more the just lawn care? Try our complete maintenance program starting at just $99.00 per month! With out maintenance program each property will receive a spring clean-up to remove all debris from the property and de-thatching of the lawn, Mulch installed on all flower beds ( choice of color), weekly lawn cutting, and to prepare the lawn for winter we provide a fall clean-up removing all leaves! All of this starting at just $99.00 per month April-November.